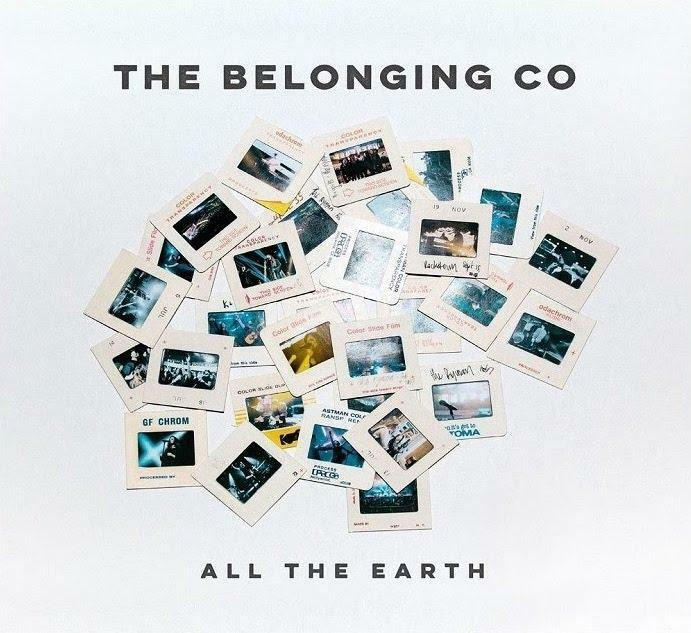 The Belonging Co. is a church in Nashville pastored by Henry & Alex Seeley. They began worshipping with friends in their basement, and it snowballed into the downtown Nashville church that now houses some of the most influential artists in Christian music, including ' Lauren Daigle' 'Kari Jobe', 'Cody Carnes', 'Meredith Andrews', 'Natalie Grant' and Hillsong's ' Mia Fieldes' . ' All The Earth' is a mammoth 17-track album that encompasses songs penned by and for their church. Perfectly capturing the heartfelt worship of their service, it is as rich in anthemic songs of praise as it is in soul-stirring worship tracks. Fans of Bethel, Jesus Culture and Elevation Worship will find this album a welcome addition.